As I was looking through the new catalog sneak peek that demonstrators got yesterday, I was excited by the changes with the designer buttons and realized this meant that all of the current designer buttons that match the color families would be retiring. What I didn’t realize at first was that meant that my beloved Button Buddies stamp set would be retiring too! I loved the cute images in this set and how they perfectly matched the different shapes of the designer buttons. I had been planning to run a Button Buddies class but it kept slipping off my calendar but now, I HAVE to run it! I mean, they are totally adorable images, right?!? Join me for a Button Buddies Stamp-a-Stack Event! 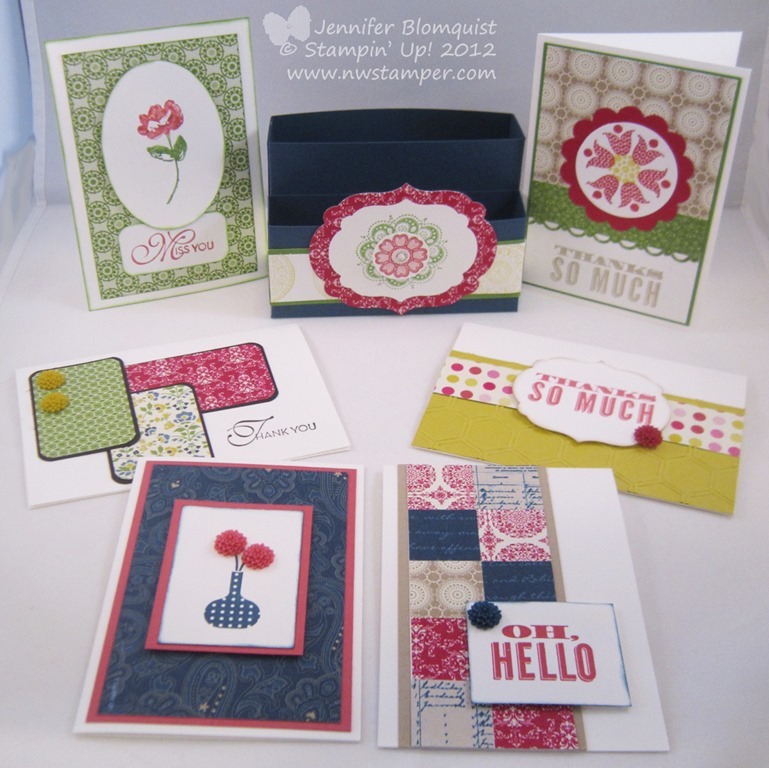 Come make 8 cards, each one focusing on a different image from the Button Buddies stamp set. For only $25, make all 8 cards that you can use throughout the year! Plus have fun spending an evening crafting with some fabulous folks! 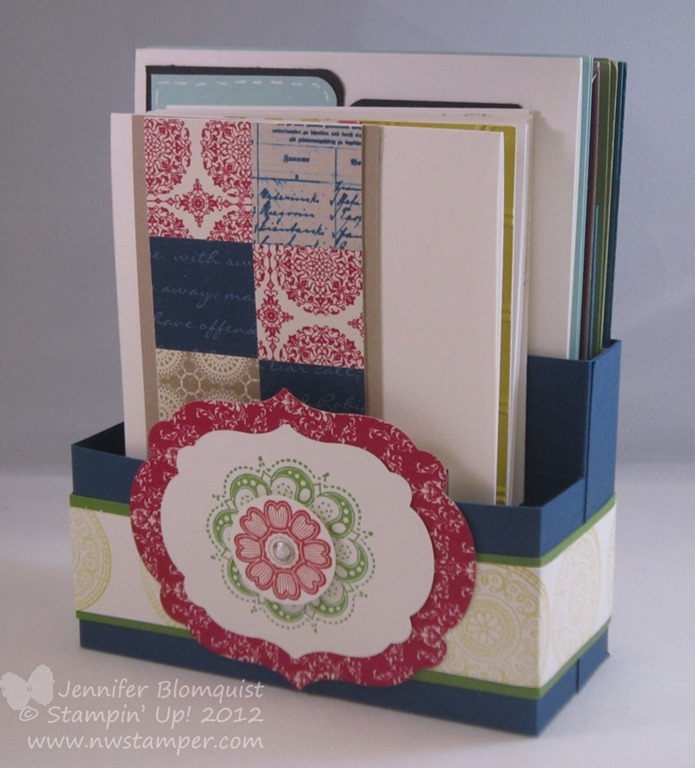 What: Button Buddies Stamp-a-Stack – 8 different cards with envelopes. Where: Panera Bread in Redmond, WA ~or~ order a kit by mail! Why: Because it will be a blast and you’ll have some great cards to use the rest of the year! Early Bird Bonus – RSVP with your pre-payment by May 5th and SAVE $5 plus be entered into a drawing for a free Button Buddies stamp set which I will be drawing for at the event! I’ll post more samples soon, but hope you can make it! 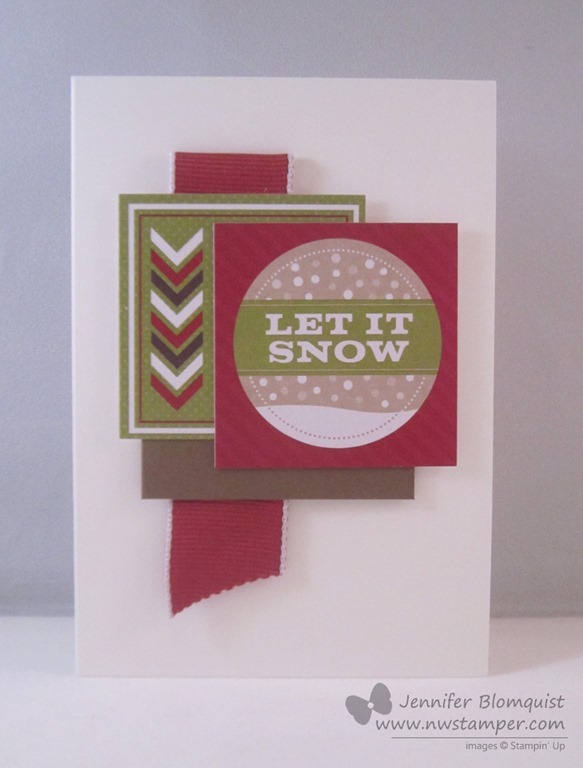 This uses the Lacy and Lovely stamp set plus the Print Poetry designer paper and notecards & envelope set. It is super fast to make and cute to boot! 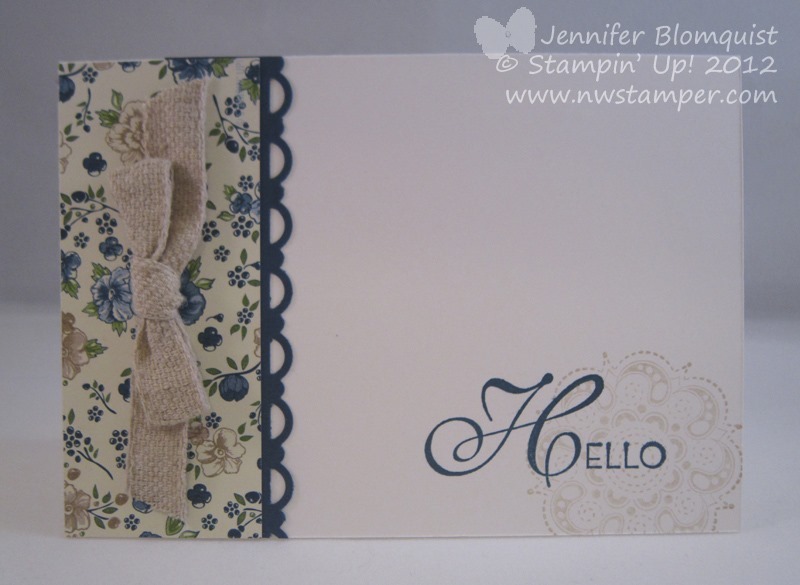 One tip for this card is that for the doily image, I stamped in Crumb Cake ink on a piece of scratch paper first and then stamped on my card. This gives you a lighter image so that the sentiment can really stand out. Want to make more cute cards like this? 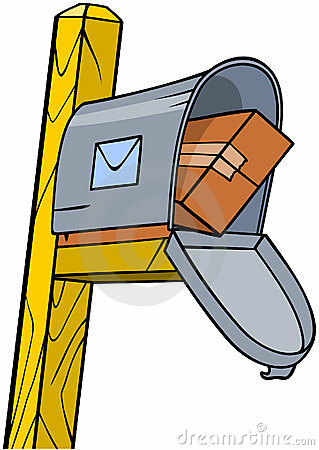 Sign up for the Print Poetry stamp camp or kit in the mail! You will be able to get the instructions after today, but this is the last day to RSVP for kits! Refer a friend and get a bonus in your box! Get everything you need to create 6 cards and a box to store them in, plus instructions so you can make them again and again with different papers and stamps!